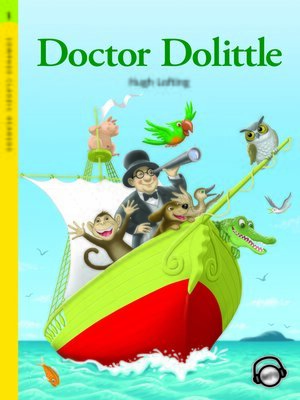 Doctor Dolittle is a special doctor for animals because he canspeak to them. One day, he hears that a monkey in Africa needshis help. So he goes to Africa to cure the monkey.